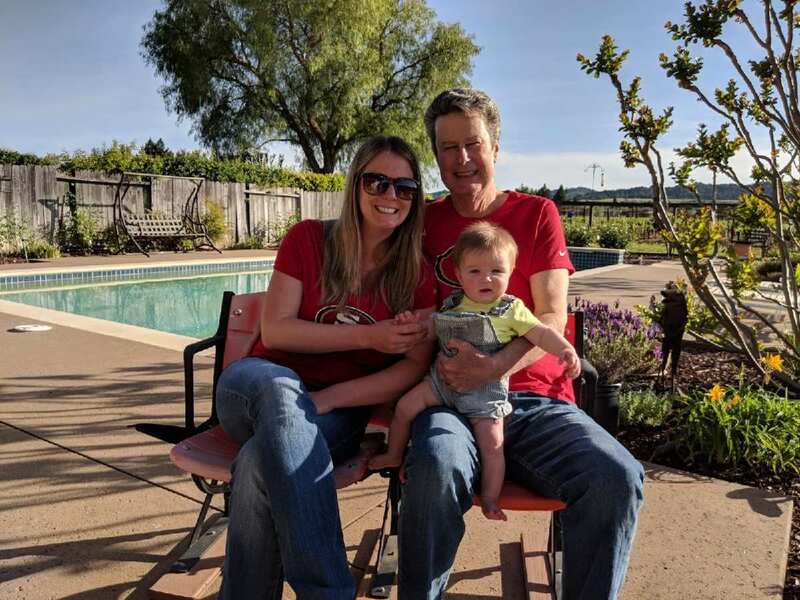 All throughout June, ZERO is celebrating fathers by sharing your stories about dads, granddads, and the men you love who face prostate cancer or who we have lost to the disease. Send us your pictures and favorite memory with your dad. Visit our website, Facebook, Twitter, and Instagram all month long for stories from your ZERO community! 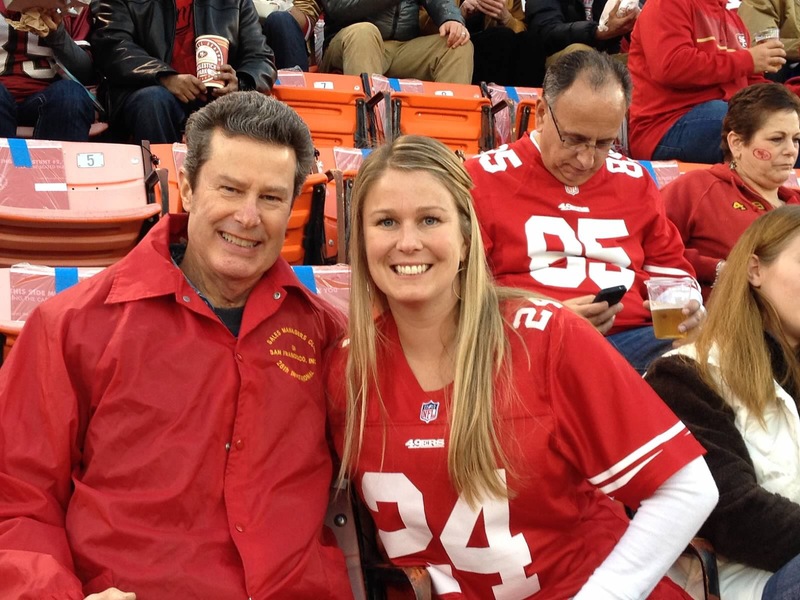 Use #DoItForDad on your social media channels, too. Looking for a special present for Dad? How about making a donation on his behalf? You can even schedule the delivery so it arrives at his inbox on Father’s Day! Visit our website and click the “honor or memorial gift” checkbox to get started. 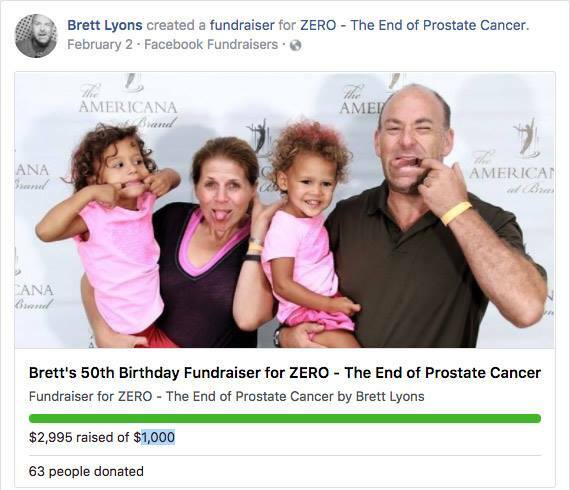 In 2018, 164,690 men will be told they have prostate cancer. It is the second leading cause of cancer death among American men, and the most commonly diagnosed. 1. Early detection saves lives. Talk to your doctor about your risks and getting tested. Encourage other men in your life to do the same. Follow these testing guidelines. 2. Maintain or start eating a healthy diet. Good nutrition may help reduce the risk of developing prostate cancer, slow disease progression, and prevent aggressive disease. Learn more about eating a healthy diet. 3. Make exercise a regular part of your life. 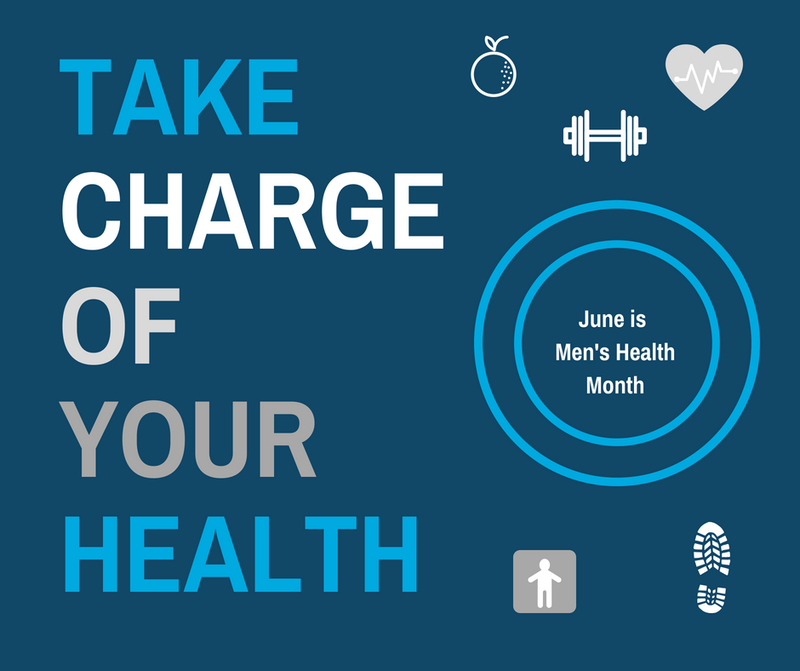 Men who exercise the equivalent of only one to three hours of walking each week have an 86% lower risk of aggressive prostate cancer. Further research has demonstrated three or more hours of vigorous exercise lowered the risk of prostate cancer death by 61%. See other exercise benefits. Last week ZERO CEO Jamie Bearse attended the American Society of Clinical Oncology (ASCO)’s yearly conference, where the results of new research and promising breakthroughs were debuted to oncologists, researchers, doctors, and many others. ASCO 2018: Precision Active Surveillance: Can Genomic Data Inform Management? 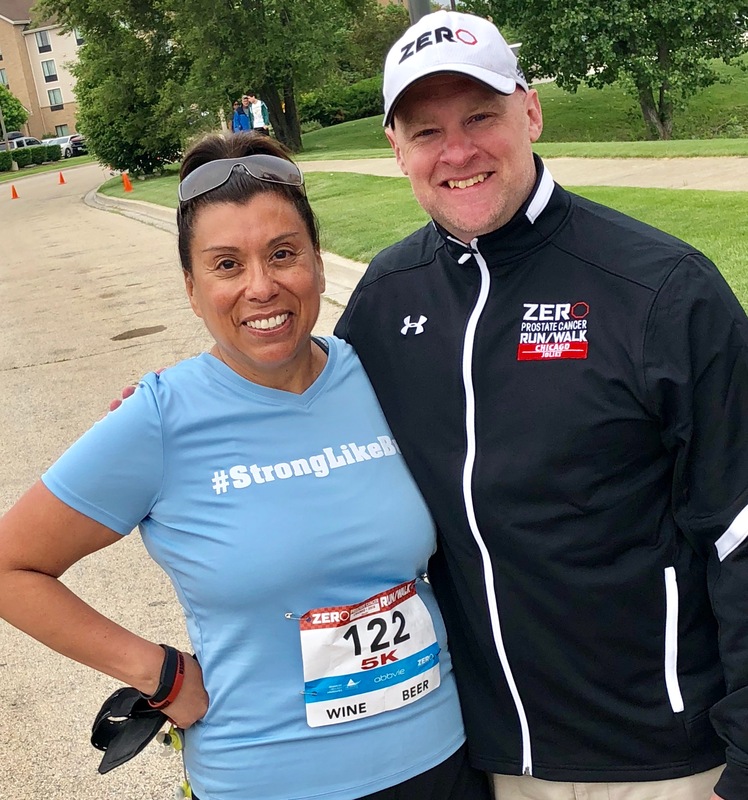 If you’re signed up for a ZERO Run/Walk, chances are you’ve seen some of the awesome fundraising recognition rewards we debuted in 2018! 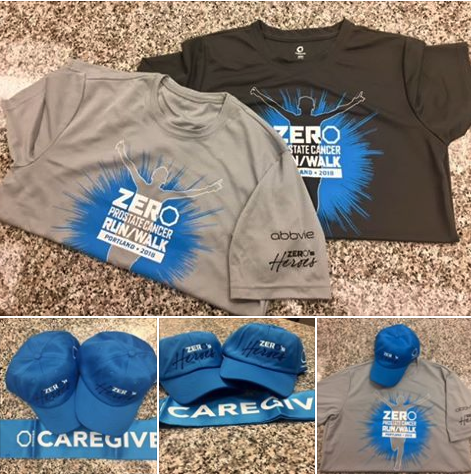 2018 Run/Walk fundraisers have the chance to earn some fantastic gear, including a ZERO fandana, lawn sign, performance hat, duffle bag, backpack, warmup jacket, and more! Fundrasiers also have the chance to earn some other cool prizes, like an Amazon Alexa Dot, a Kindle Fire, a Bluetooth Speaker, and more. Check out the full list of rewards here. In addition to the chance to earn recognition rewards, all participants will receive a brand new ZERO Run/Walk shirt on race day! We’re also acknowledging all of our survivors and caregivers with a special ZERO’s Heroes hat and caregiver sash (pictured below). 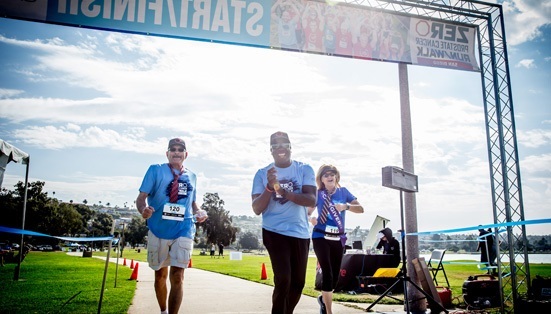 We can’t wait to see you at a Run/Walk near you! This Father’s Day, give dad a gift that gives back. 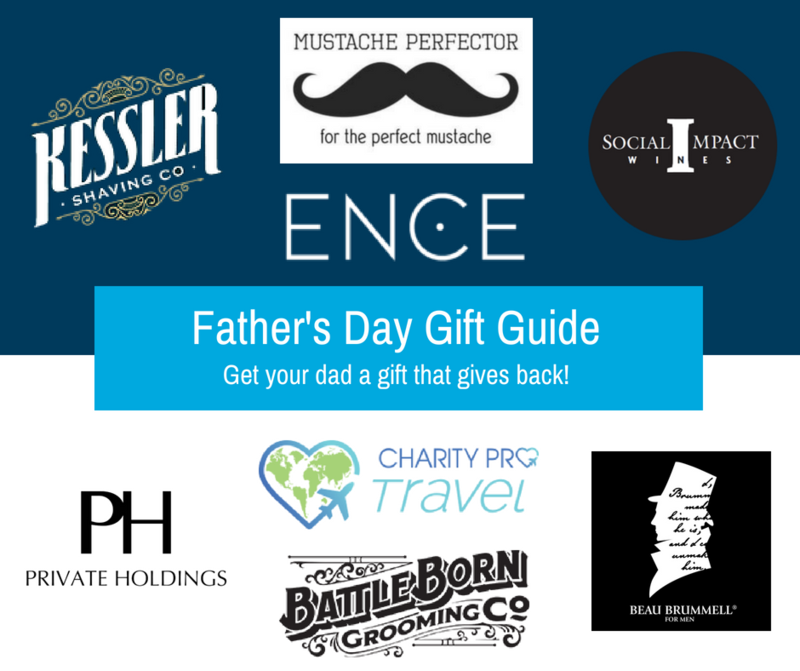 From wine to shaving products, check out our partners for some awesome products that help ZERO fight prostate cancer. We’re hitting the road this month for six Run/Walk events in D.C., Salt Lake City, Wichita, Los Angeles (our friends at Tzu Chi will have free PSA testing on site), Raleigh, and Hartford! See you there and don’t forget to share your pictures with us! If you’re in the Pasadena area, First AME Church is hosting a prostate cancer workship on Saturday, June 16th from 10 am – 2 pm PDT. The workshop features a screening of the film “The Silent Killer Documentary: Prostate Cancer in the African-American Community” as well as free prostate cancer testing. Learn more and RSVP here. Read our CEO’s latest blog. 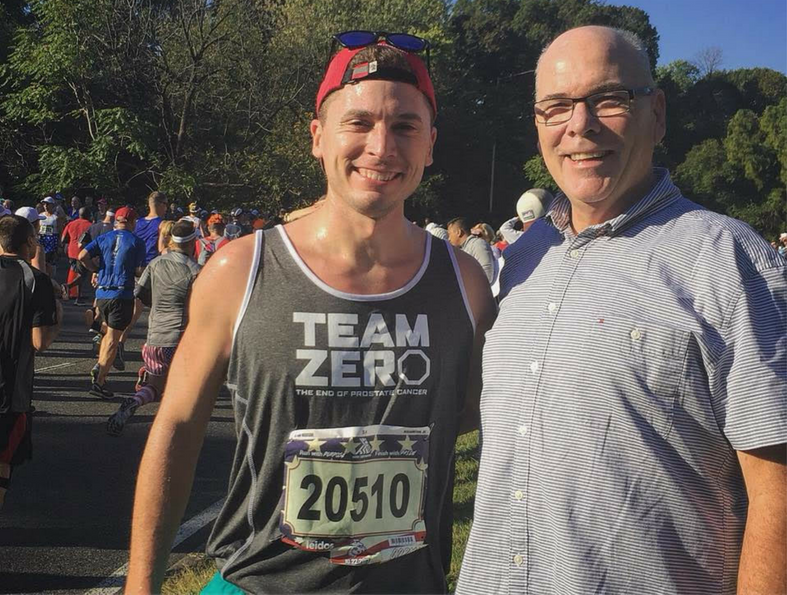 Want to race the iconic Marine Corps Marathon but didn’t get in? Team ZERO has you covered. Join us to add meaning to your miles today!